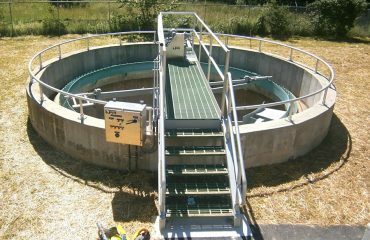 STP water aeration tank is called the heart of the treatment plant. 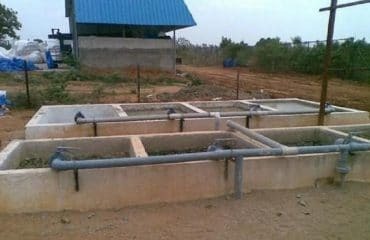 Water aeration tank is the combination of settling tank and clarifier. The major part of treatment in the plant is done by microbes and bacteria. The main work of the aeration tank is to maintain the large population of microbes. The mixture in this aeration tank is called MLSS (mixture liquid suspended solids). This mixed liquor is passed to the clarifier where microbes help the recycling by settling the recycled material at the bottom of the tank. 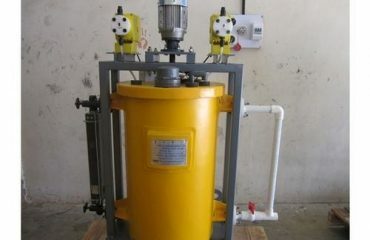 Thus, these recycler materials can be stored for a longer duration within the sewerage treatment plant and its system. The major use of water aeration tank is to removal of iron and hydrogen sulfide (rotten egg smell). Air is considered to be a powerful oxidizer for both iron as well as hydrogen sulfide. It also works fast better than chlorine. It maintains the saturation point of the oxygen. Fountain or spray device is used to infuse oxygen which helps in the release of carbon dioxide and methane. Dissolved oxygen (DO) also helps in enhancing water quality. 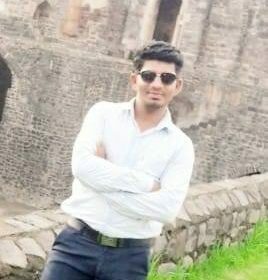 They help in decomposing matter in aerobic matter. It helps in the life support of microbes and bacteria present in the STP water aeration tank. This is basically divided in three parts, namely, natural aeration, surface aeration and subsurface aeration. Natural aeration is done by aquatic plants present in water. 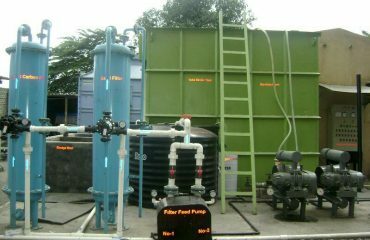 Surface aeration is done by infusing oxygen on the surface of the plant. It included techniques like low speed surface aeration or fountains with floating surface aerators and paddle wheel aerators. Sub surface aerators release bubbles on the top level of water with the method of water displacement. 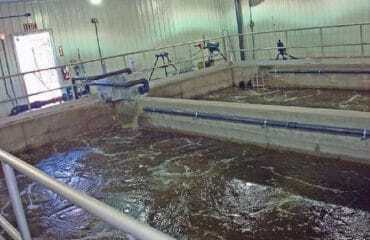 It includes techniques like jet aeration, coarse bubble aeration and fine bubble aeration. 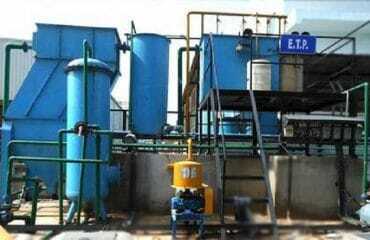 Biological oxidative process are the basis of water aeration tank.